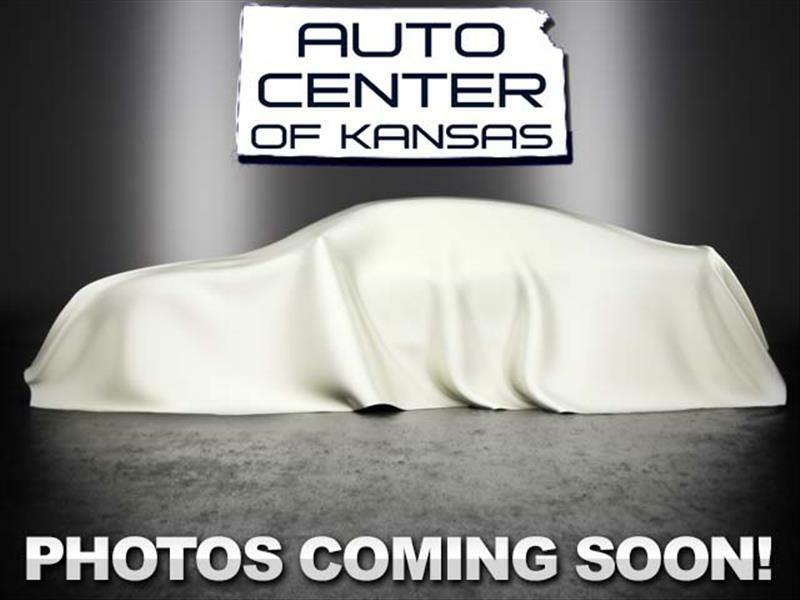 Visit Auto Center of Kansas online at autocenterks.com to see more pictures of this vehicle or call us at 316-219-2886 today to schedule your test drive. We are available any time on our cellular phone at 316-650-8039. Please contact Auto Center of Kansas anytime on our cellular telephone, 316-650-8039. Message: Thought you might be interested in this 2003 Mazda Protege5.